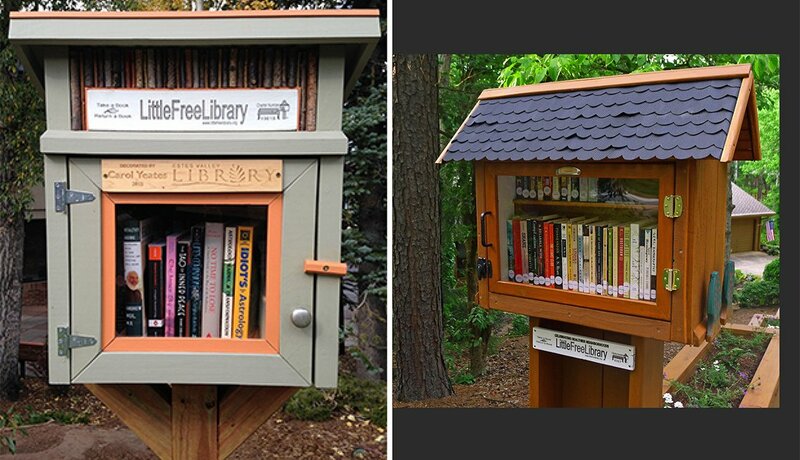 In big ways and small, Little Free Libraries similar to the one pictured here help make communities more livable. Learn why they exist, where they're located and, if you're so inspired, how to create one for where you live. In 2009, Todd Bol of Hudson, Wisconsin, built a model of a one-room schoolhouse in honor of his mother, a former teacher. 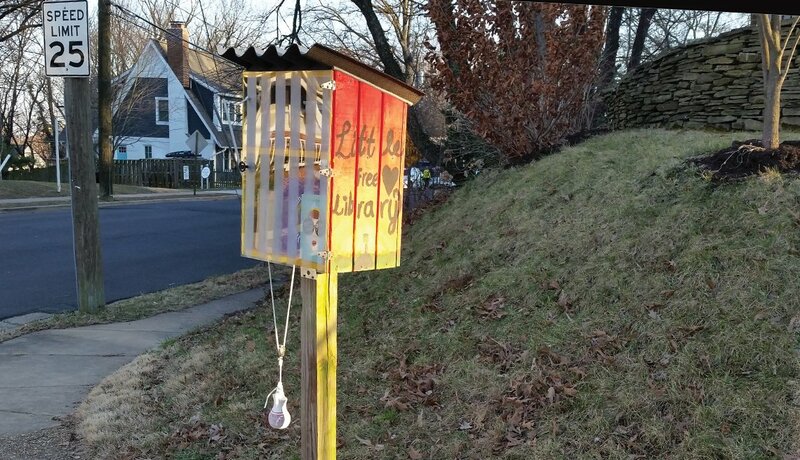 He put the little building on a post in his front yard and filled it with books to give away. 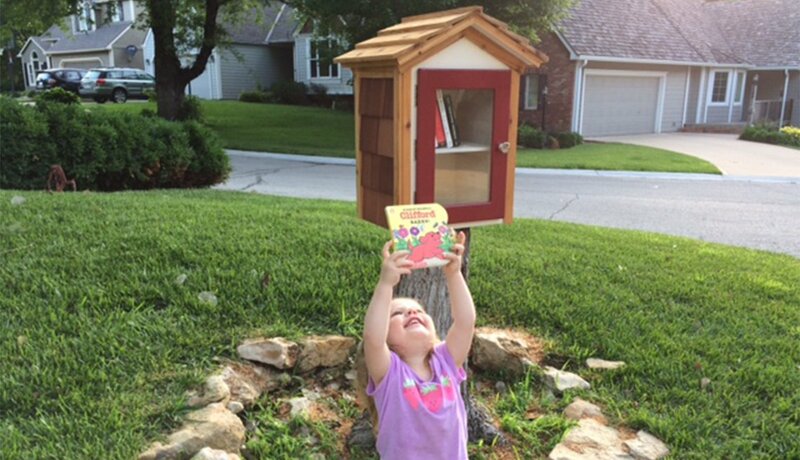 Bol's neighbors and friends liked his little book box, so he built more and gave them away. 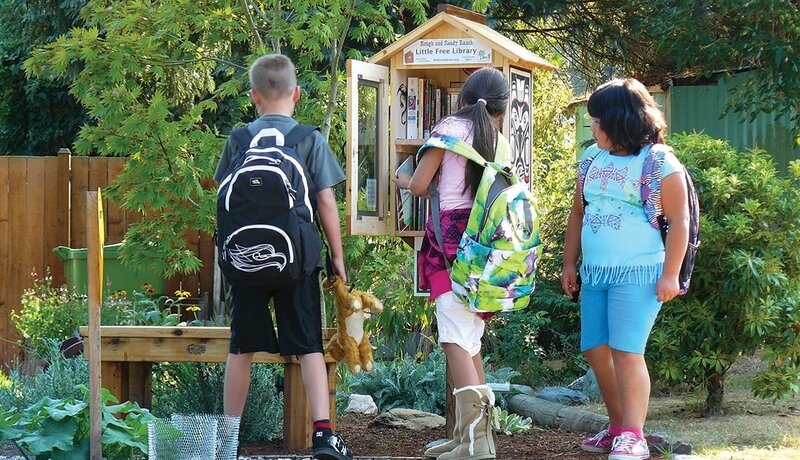 In 2012, Little Free Library became a nonprofit, and the idea grew into a global movement. 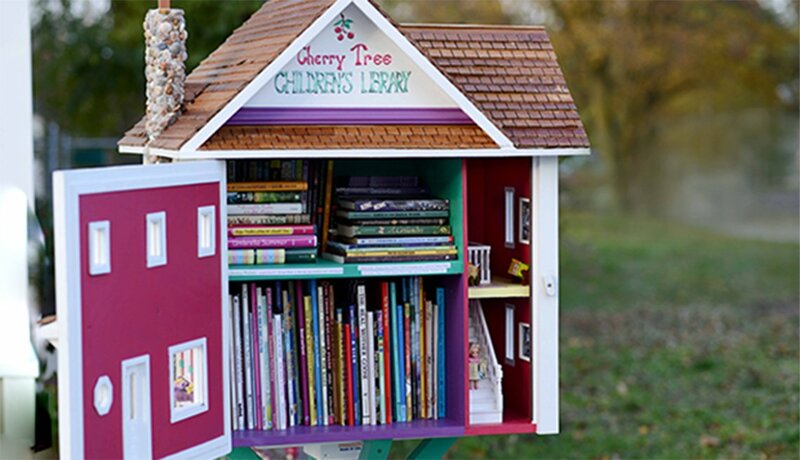 By the end of 2016, more than 50,000 Little Free Libraries of varying sizes and styles had been installed in all 50 U.S. states and more than 70 countries. 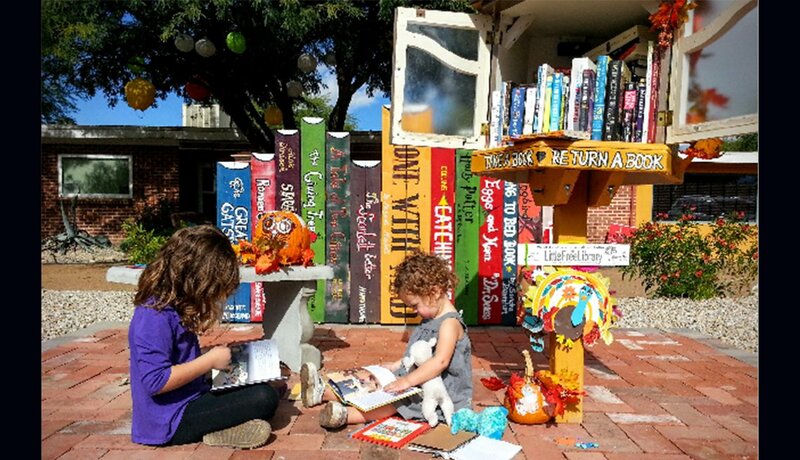 Little Free Library describes itself as an "organization that inspires a love of reading, builds community, and sparks creativity by fostering neighborhood book exchanges around the world." A Little Free Library can be made out of anything, including an old newspaper box. 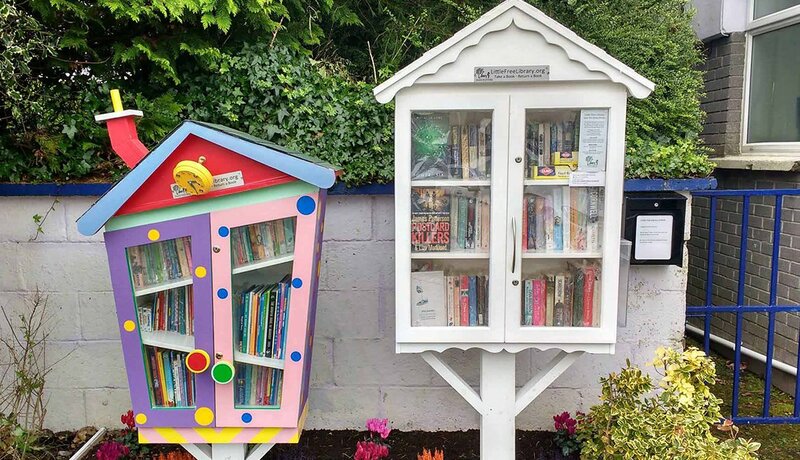 Interested donors can help place Little Free Libraries where they're needed most by donating to the nonprofit's Impact Fund. 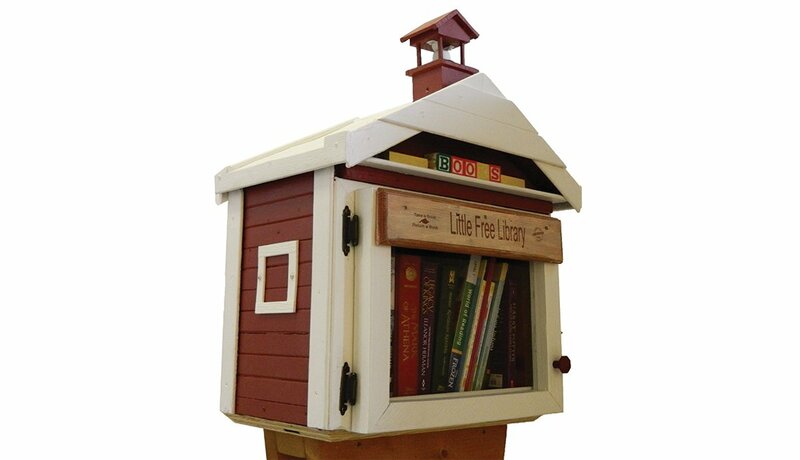 Initially referred to as Habitats for the Humanities and Houses of Stories, the name Little Free Library came about because that's what users were calling the book distribution boxes. 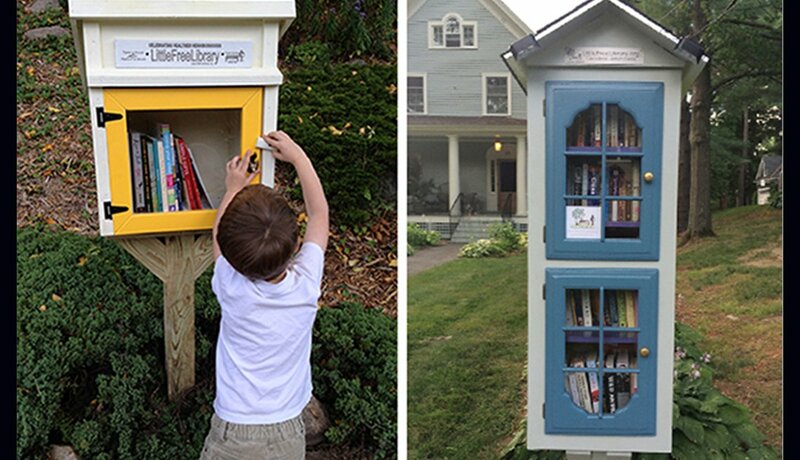 As "Take a Book, Return a Book" free book exchanges, Little Free Libraries are like mini town squares where people can share books with neighbors. Hosts (or stewards) are asked to register their structures for adding to the online Little Free Library world map. The book exchanges operate on the honor system. Readers may take a book without leaving one, but adding is encouraged. The cost to build a little library varies based on the materials and labor involved. Ready-made libraries range from $149 to $995, and kits are also available. A Little Free Library registration fee includes an engraved charter sign. Library makers are encouraged to use their imaginations for how they want their book sharing structures to look. 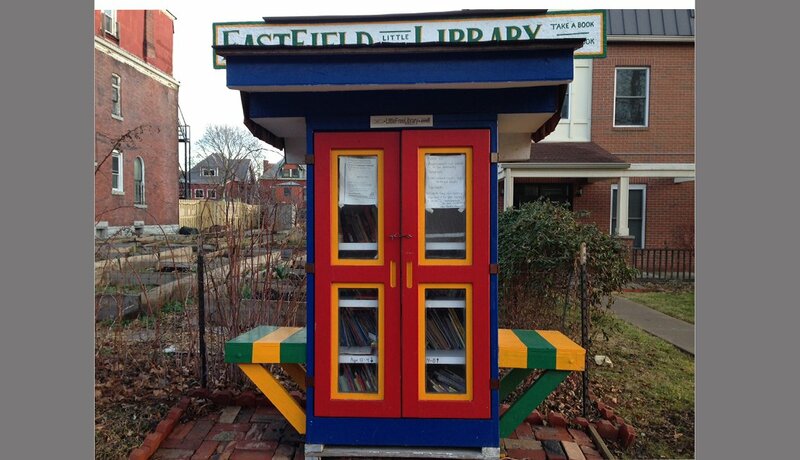 The Little Free Library website offers plans and tips for library builders. Library stewards are encouraged to use their libraries for community activities, such as for a summer reading club, children's story time, a book club or holiday gift exchange. 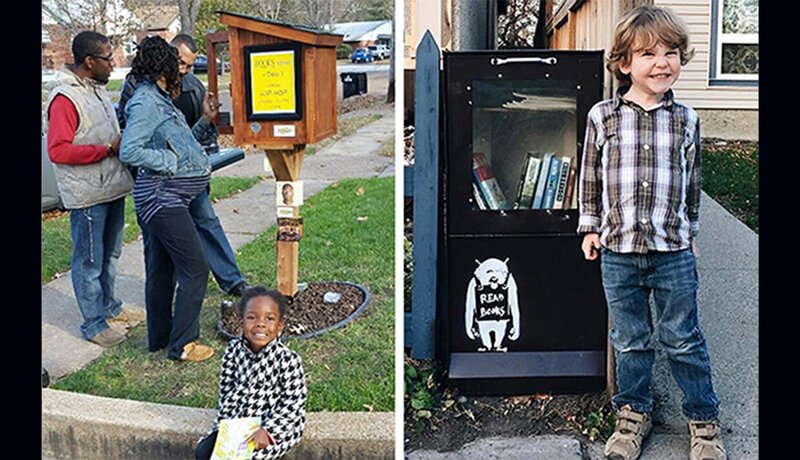 Little Free Library's Action Book Club invites people to "read books on timely topics" and "take part in meaningful — and fun — service projects to benefit their communities." 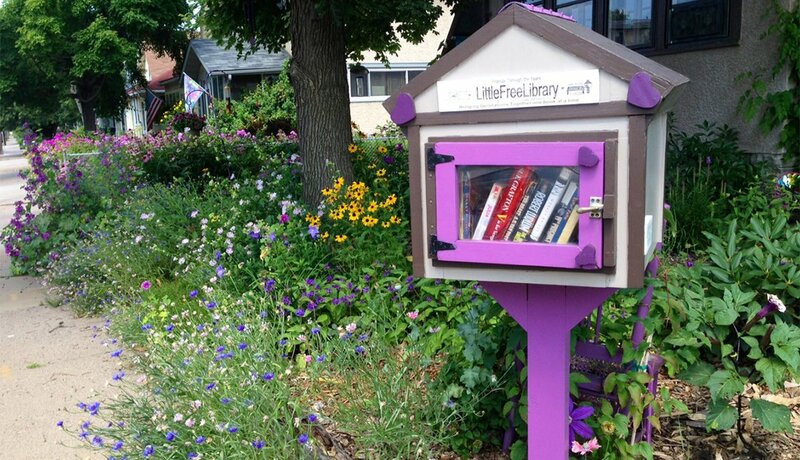 This library was created by a community garden volunteer. Oh, wait. 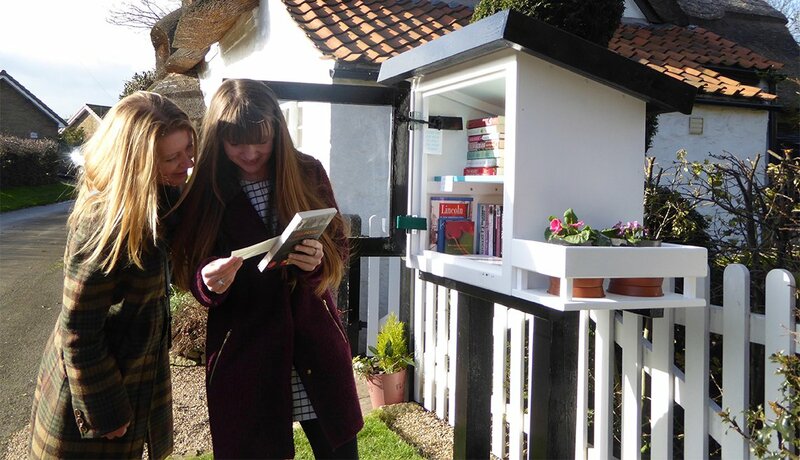 The pulley and weight on this Little Library, built by an architect and his three young daughters, is the engineering for a self-closing door. Library doors do need to be closed to protect the books from wind, rain and snow. 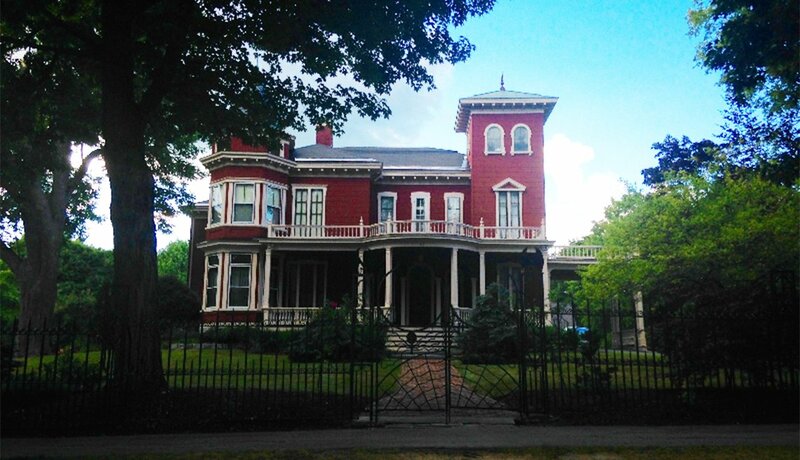 Author Stephen King doesn't have a Little Free Library at his spooky, gated home, which is a fan attraction. If he's in need of a read or wants to donate copies of The Shining or Misery, he can take a short stroll to his neighbor's little library.